The donut plant is our favorite! Every teacher knows that a few lighthearted laughs can go a long way in the classroom. Humor engages your students and helps them create a common bond with you as well as one another. 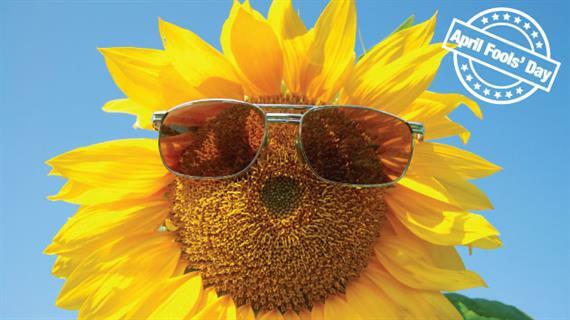 Experts even say that humor actually lights up more of the brain on scans than non-funny activities. So yes, by telling jokes in class, you are actually helping your students learn, which makes April Fools’ Day the perfect time to play a little prank on your students. 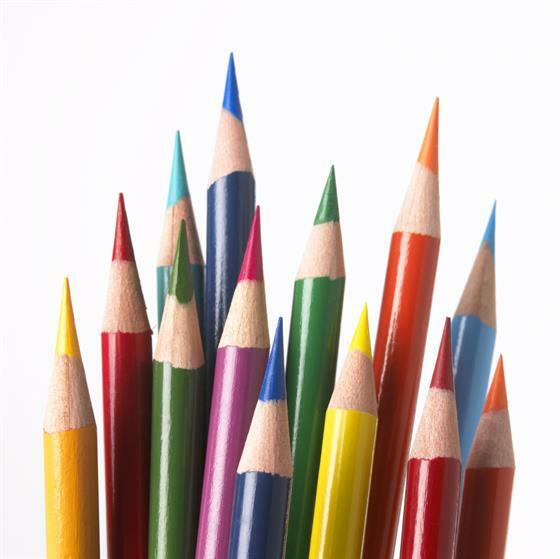 Here are a few ideas to get you scheming … in a fun, friendly way, of course. 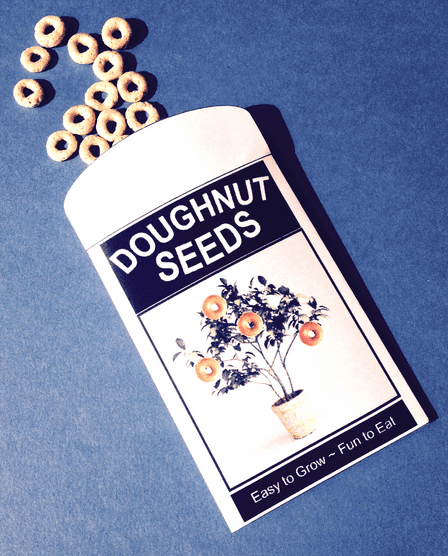 Grow Doughnuts the Size of Sunflowers! 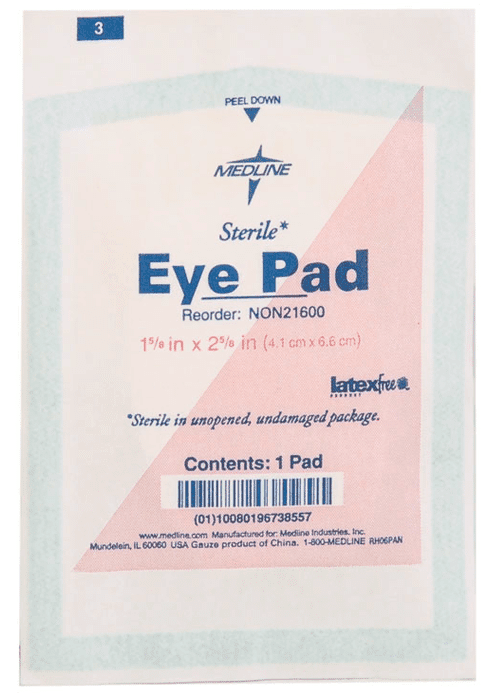 Once your class gets over the joke, have each student decorate his or her cotton eye pad with markers, paint and glitter. Then have them add their decorated pads to a line drawing of a simple face or figure as hair, fur or feathers to create a class April Fools’ display. Take a ripe banana (or two), pierce the peel with a toothpick, and move the toothpick back and forth to cut through the fruit but not the peel. Repeat those steps at spots along the peel about an inch apart. At snack time, ask a student or two to peel the bananas for the class to share. They will be surprised to find the banana has already been sliced! 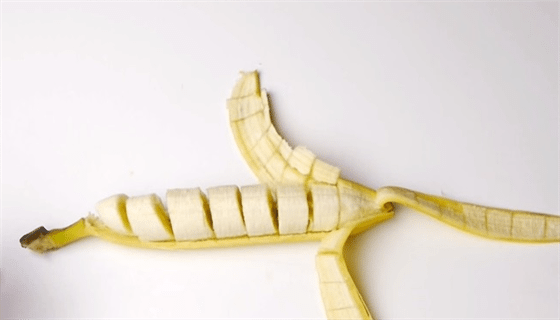 Show them how to create a pre-sliced banana prank for their friends and family. Here’s a video that shows you how it’s done! 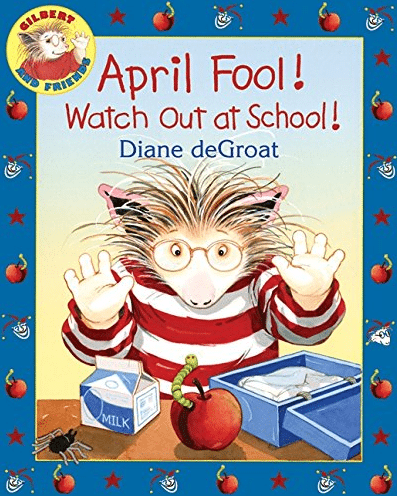 This fun book helps students in grades K–3 understand how to play fun April Fools’ jokes that are safe and lighthearted without being mean. Punxsutawney Phyllis gets the last laugh in this April Fools’ Day romp for grades K and up. “Frost a double layer of pillow foam in a round cake shape. Then have the kids watch as you struggle to cut it for snack time. They’ll love it, but of course it’s best to have a real-cake backup.” —Phoebe J. “I had my students research the endangered tree octopus last April Fools’ Day. It worked well since we were studying endangered animals in class. I prepared a worksheet with questions for them to answer. Then we engaged in a long discussion. They felt pretty silly when they realized it was a hoax!” —Erin K.
“Make a word search with random letters and a list of specific vocabulary words for them to find. Tell them that if they find all the words, you will give them a prize or bonus points. It’s hilarious to see their reactions as they begin to realize that you pulled one over on them.” —Sami S.
“Hand out a huge test filled with really hard questions and ask students to read all of the directions before they begin. Make sure the last direction tells students to throw the test in the trash. Gets them every time!” —Rachel P.
“I found a maze that had no exit. Told my kiddos it was worth extra credit points, but they only had a few minutes to work on it. 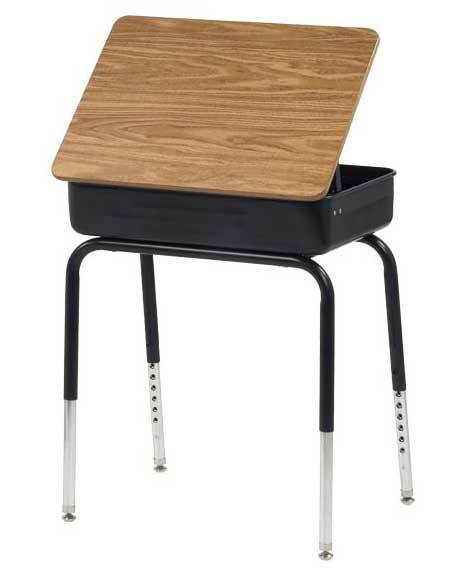 So funny!” —Amy S.
“I turned the desks around while my students were at recess. Then I asked them to get something out immediately when they came in, so that they tried to open the wrong end! It got lots of laughs!” —Shannon S.